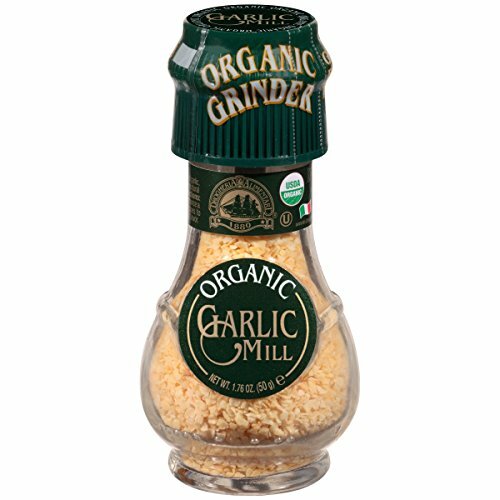 Drogheria and Alimentary Mill Garlic Organic, 1. 76 oz. Made out of quality ingredients. The product is being manufactured in Italy. .